Signature Smile Studio is proud to be a leading dental clinic in Frankston for patients of all ages. Specialising in braces, we offer a wide range of dental services at our clinic, including general dentistry and cosmetic dentistry. 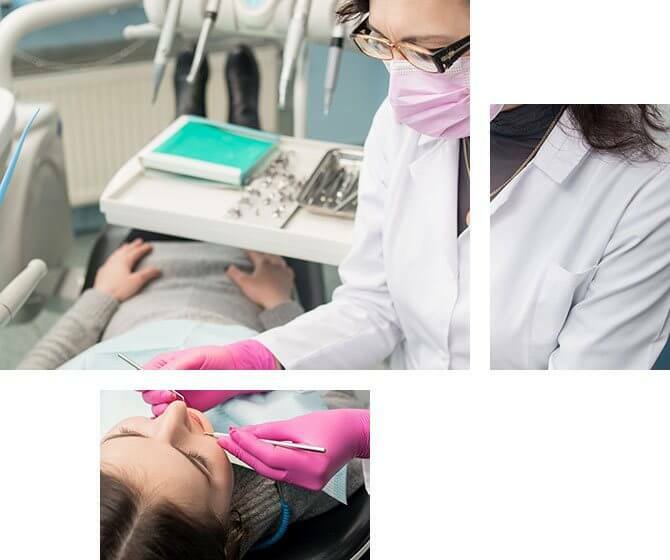 Whether you need a filling, want to get your teeth whitened or you’re overdue for a check-up, you can trust our friendly dentist in Frankston to make you feel at ease while you’re in the dentist’s chair. Need an Emergency Dentist in Frankston? In addition to general dental care, Signature Smile Studio is also an emergency dentist Frankston locals can trust. 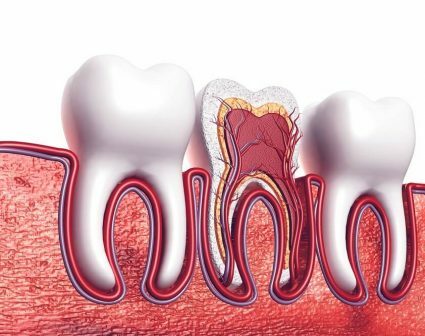 From toothaches through to knocked out teeth, we can provide prompt assistance for a range of dental emergencies, saving you from having to go to a dental hospital in Frankston. At Signature Smile Studio, we specialise in braces. Continue reading to learn some of the benefits provided by the braces at our dental clinic in Frankston. The braces we choose to use are almost invisible, which means they won’t be noticed by other people. This is particularly beneficial for those who feel self-conscious about getting braces. Getting braces fitted is mostly a pain-free experience, with only slight discomfort experienced by most. 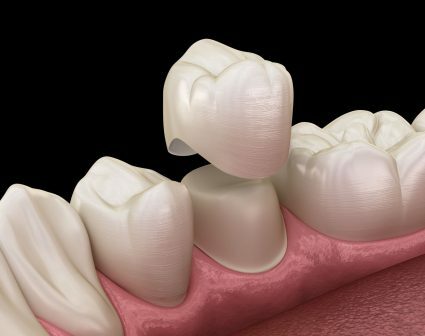 If you’re concerned about pain, local anaesthetic can be provided by our dentist in Frankston. Our braces can be easily removed without pain. This makes them ideal for people who need to remove their braces in situations where they may become damaged. With our braces, you aren’t limited to eating certain foods or drinks. You’re free to consume what you’d like without worrying about causing damage to your braces. 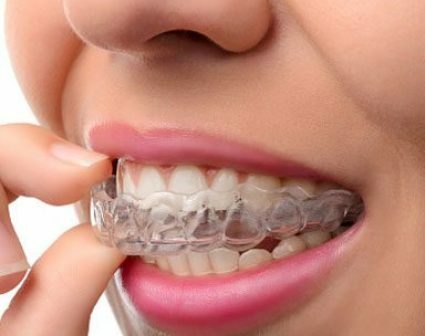 Our braces have no brackets or wires, making them very comfortable. The absence of wires also helps to make the braces virtually invisible, giving you more confidence. Our braces don’t protrude from the teeth, meaning they aren’t bulky. They’re designed to take up as little room as possible, minimising their appearance and ensuring the comfort of your mouth. Our braces don’t use wires and brackets that food particles can become trapped in. This also makes them easier to clean and maintain when it comes to dental hygiene. Braces can be expensive, but they don’t have to be. The braces at our dental clinic in Frankston are an affordable and effective solution. Speak to us today to find out if braces are suitable for you. Why Choose Signature Smile Studio? 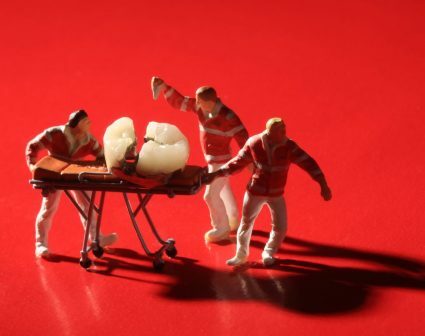 Are You Having A Dental Emergency? For children aged 2 to 17, Signature Smile Studio is proud to offer financial support for basic dental services such as check-ups and fillings. If your child is eligible for the Child Dental Benefits Schedule, otherwise known as CDBS, they are entitled to $1000 over a two-year period to pay for basic dental services and treatment. We accept all CDBS patients at our dentist in Frankston, with bulk billing available. 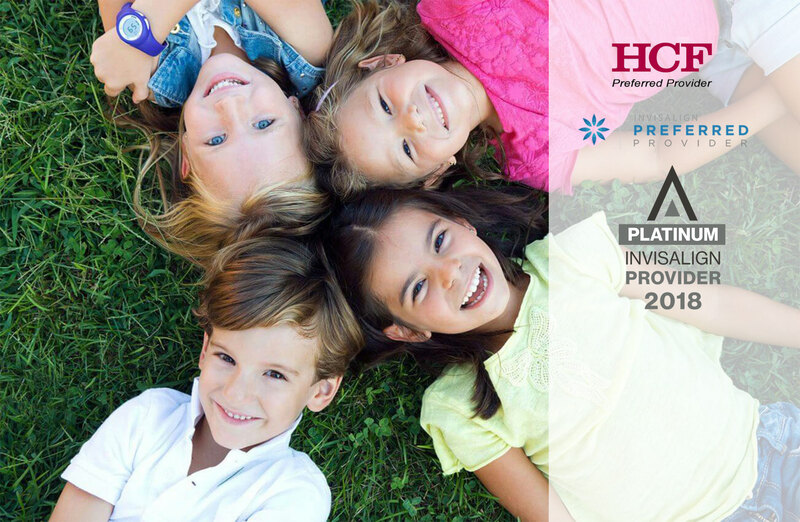 Dedicated to delivering a high-quality service in terms of both results and care, we make it our job to provide a friendly and stress-free environment for your child. 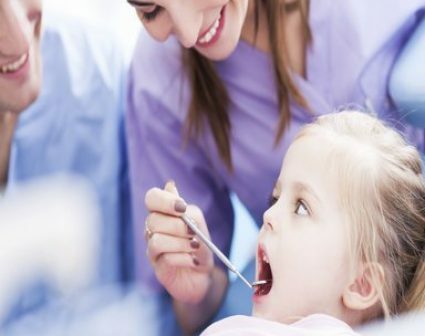 Encouraging them to take regular care of their teeth, we can help your child reach optimal oral health. At Signature Smile Studio, we understand that dental emergencies can occur unexpectedly and leave you struggling to make ends meet. To make your life a little easier and to settle your concerns, we offer no-interest payment plans through EziDebit. Thanks to our flexible interest-free payment plans, you won’t have to worry about paying upfront for an extensive procedure or emergency treatment. At Signature Smile Studio, we offer a range of affordable treatment options, including teeth whitening in Frankston, cosmetic dentistry in Frankston and much more. 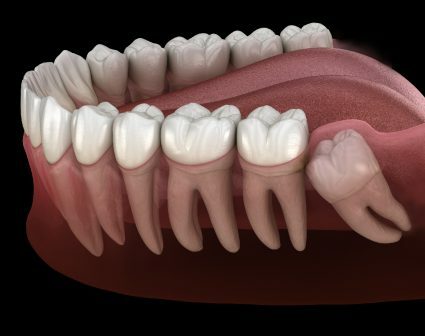 Discuss your needs with our dentist in Frankston today to obtain an accurate cost estimate. Signature Smile Studio has a wide range of affordable treatment options available. To find out how we can help you reach your dental goals, contact us for more information. Begin your journey towards your dream dental smile in Frankston today by calling us on (03) 9783 2747.